The Indian Council for Mental Health (ICMH) is an ISO 9001:2015 certified, not for profit Organization based in Mumbai since 1953, striving to achieve professional excellence in all its activities. Our focus has been to provide care and education to children with developmental disabilities through our special schools situated in Nerul (Navi Mumbai) and Mulund (a north eastern suburb of Mumbai). ICMH ensures that all teaching staff and therapists, who are the very backbone of the Organization, are adequately qualified and possess special skills to care of the children. To integrate, through education, children with developmental disabilities, into society by eradicating the stigma attached to them and to provide the best possible related services continuously in every way. To expand the reach by offering unique combinations of services most suitable to individual needs to the maximum possible extent through the commitment of all to the core values of the Organization. The Indian Council for Mental Health (ICMH) willingly accepts the challenge of helping the special children with developmental disabilities to gain their rightful place in society. At ICMH, the emphasis is on education in the best interests of the special children for their overall development. 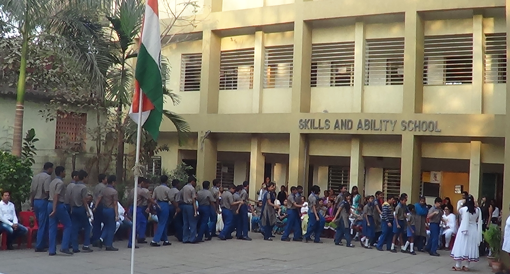 It has been a constant endeavour of ICMH to provide the best and latest techniques of education to special children. 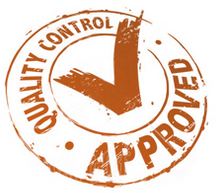 - Establish, maintain and continually improve Quality Management Systems. - Provide avenues to expand on the knowledge of the teachers by encouraging them to attend and participate in training courses. - Continually improve the teaching techniques through innovative initiatives. - Increase the enrolment to optimally utilize the academic / administrative / infra-structural resources. - Provide quality facilities and infrastructure for the students. - Maintain social values and obligations as an ethical NGO. We have skilled and qualified staff who take special efforts to provide the best education and therapies to our students and strive to make them self independent. It is our constant endeavor to get our staff professionally trained. They are encouraged to attend training programs throughout the year. It is overwhelming to see that we have large number of volunteers who willingly take a step forward to educate these children. 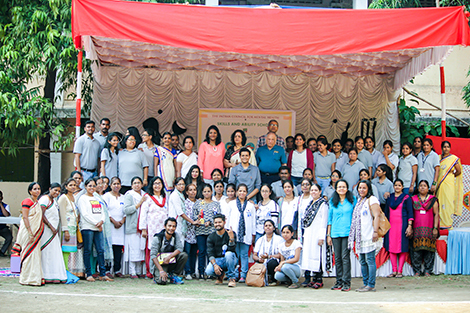 Apart from volunteers, the support from the parents of these students is stupendous and without their support it would have been difficult to reach so far.